Luis Anton Kowalski Labradors - Spain. 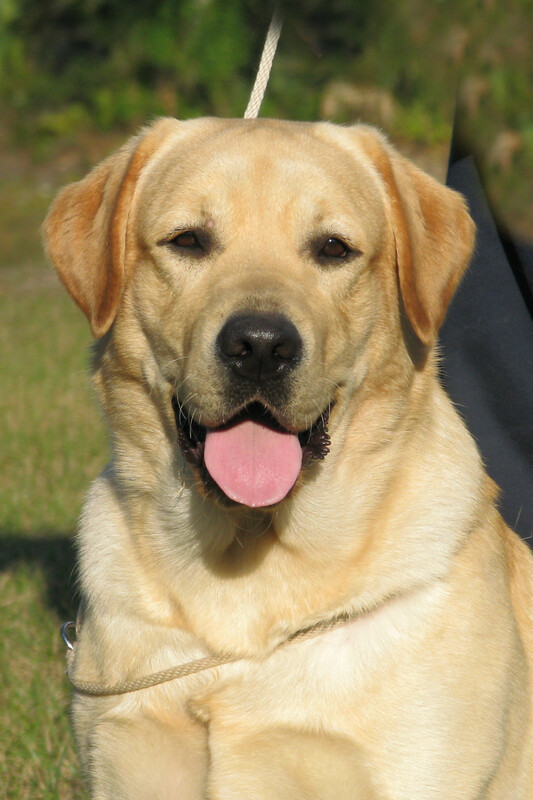 You made his debut at Monographic Retrievers in France in 2009 taking BEST IN SHOW - Puppy! CC Winner & Crufts Qualified!